Feature: A Day in the Life of Paul’s Game Collection! Like a Jaguar (the car) or a jaguar (the cat), our 47th ever podcast is an absolute classic. 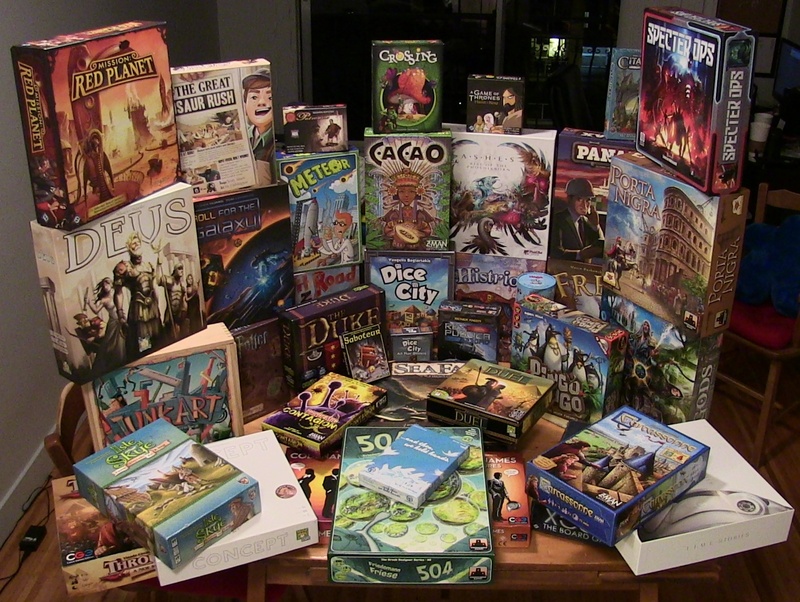 Paul and Quinns discuss board games ranging from Vast: The Crystal Caverns, to Twilight Struggle, to Aquarium and The Dragon & Flagon. They answer reader mails! They review three idiotic folk games. They discuss their love of vegetables and their problems with jam. It's everything you want in a single, mid-sized audio file. Do you agree with Paul and Quinns on these folk games? Do you own a real-life Aquarium? Have you eaten World War 2 jam? Let us know in the comments! 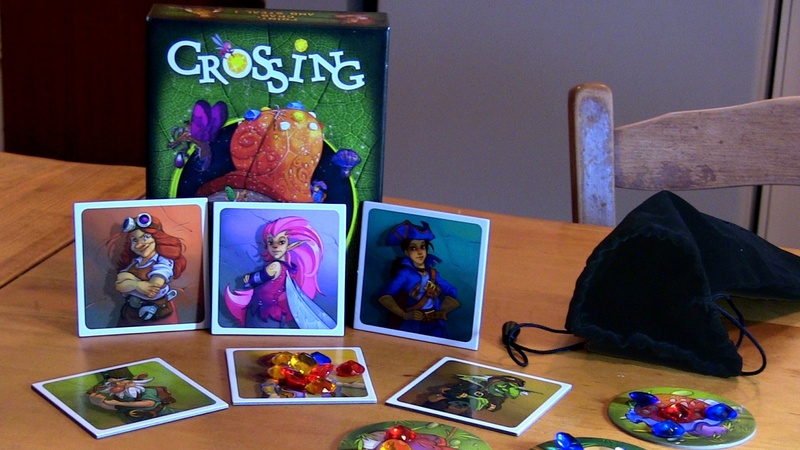 Race to grab riches or steal them from your opponents in the quick, simple, family-friendly game of Crossing. It's the time of the Summer Solstice in the small town of Crossing, when priceless life stones appear on mushrooms in the surrounding fields and forests. Pixies, goblins, elves, fairies, dwarves, and humans all seek the life stones and will stop at nothing to possess as many as possible! Each round, players try to grab life stones from mushrooms, steal them from each other, or greedily protect their own hoard. 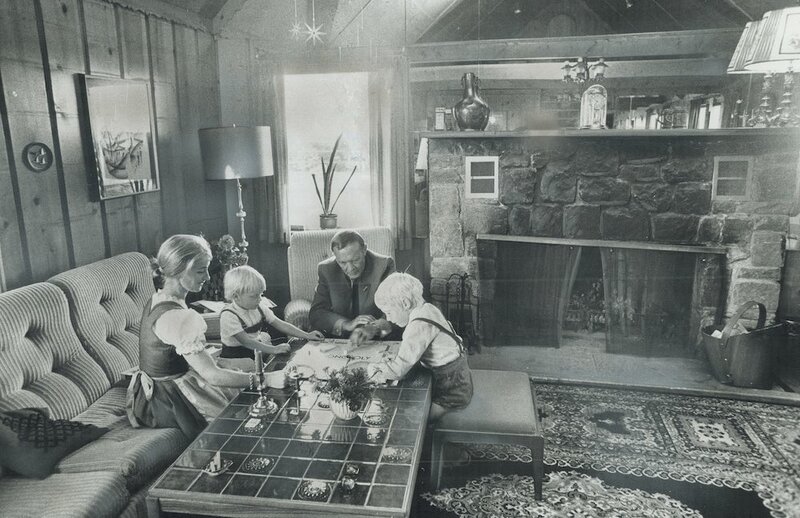 All players make their moves at the same time, so think quickly and choose your action wisely! Paul: Ah, you’re here, dear reader. Excellent. 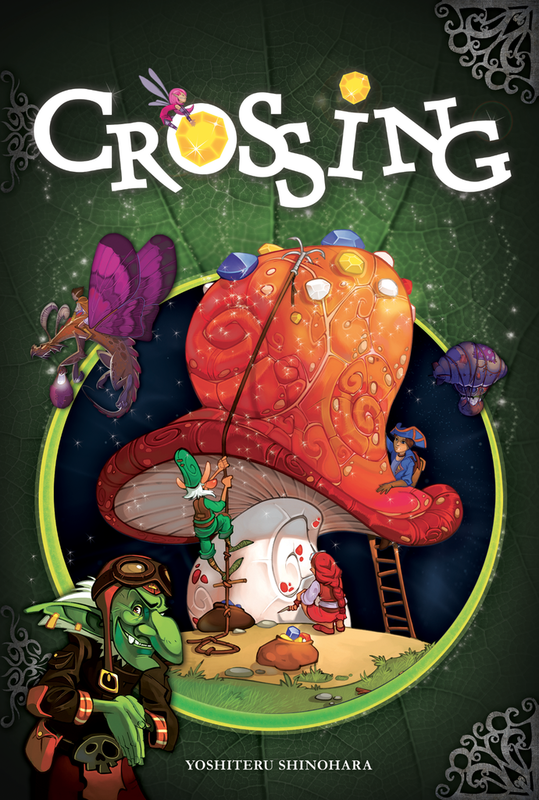 Come closer, come closer, and let me tell you the torrid tale of mushroom corruption that is Crossing. It’s a tale of riches and of theft, of cunning and of deception. It’s a tale of gems and fungi, like none you’ve ever heard before. Are you sitting comfortably? Are you ready for the story of the tiny little game that was full of wonder? Then I’ll begin.